Just three weeks away and we are ready to go. Ready to set up our booth, ready to share new products as well as some of our customer favorites and ready to see old friends and meet new friends. 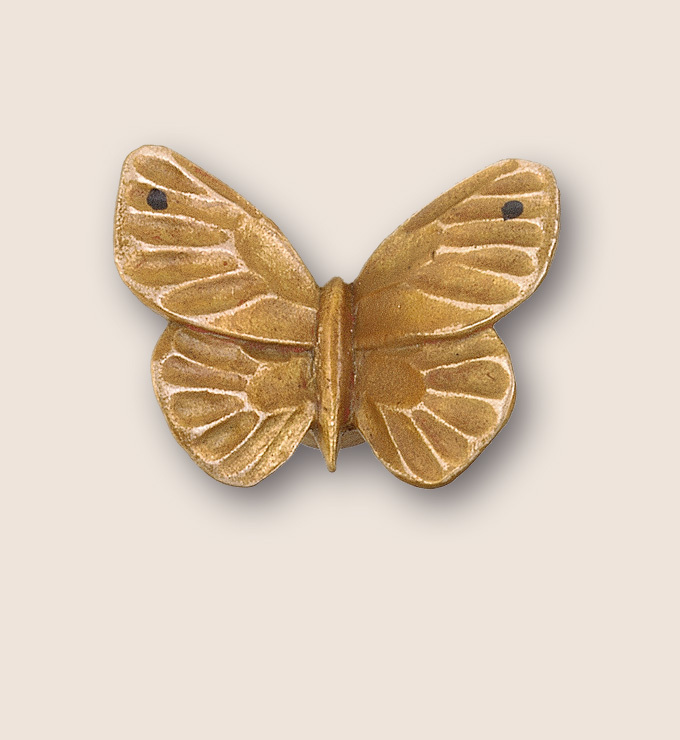 As we have mentioned in previous posts, we will be giving away one of our delightful butterfly drawer pulls to the first 10 friendly visitors to our booth #2153. This bronze pull combines a touch of whimsy with a hint of realism that will add beauty to any spot in your home or business. For those of us in the hospitality design business, the HD Expo is truly an opportunity to view the latest products available to make the lives of our clients more efficient, functional and more beautiful. Again, we look forward to seeing all of you there so please stop by booth #2153 while you are visiting the Exhibitor Resource Center. This entry was posted in Uncategorized and tagged bronze butterfly drawer pull, drawer pull, HD Expo 2013, hospitality design. Bookmark the permalink.